Oh Hey it’s Friday- What is up? This might have technically been a short week with Labor Day on Monday but it felt like a long week. I got a stomach bug and we went through a really bad heat wave with the hottest day reaching 106 with humidity. Today is going to be cooler, only expected to hit 93 or so which is much more tolerable, plus I’m feeling not so sick. So things are feeling a little more normal and better today. I can only hope the cooler weather will allow me to get got up with my to do lists. So I’m hoping things will be fun and we will get a lot done this weekend and have a much better week next week than we did this week. I’ve been focusing my blog on more blogging and business posts. I did a lot of research and it seems your blog can do better and be more successful if you have a more focused topic or niche. I will still do a few other types of posts but the main focus of the blog will be business and blogging. 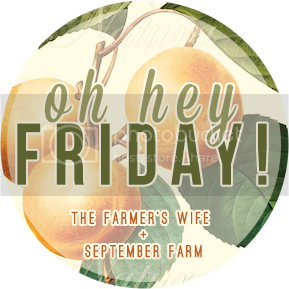 So These Hey Friday posts gives me an opportunity to share five personal or random tidbits about my life each week. I still want my readers to know me and my life so I hope you find these posts to be an enjoyable read. It will give you a chance to get to know me and what is going on in my life that week. First I want to take a quick moment and just remember the tragedy that took place 14 years ago today. 9/11 was a horrible event but one that deserves the respect of being honored and remembered. On September 11,2001 I was still asleep because I’m West Coast. My mom woke me up to tell me then I went to school. I was a senior in High School so I went to school and we watched footage of what was going on in New York all day in class. It was an emotional and stressful day. I’m so grateful though that I was not in New York and didn’t know anyone who died that day. I think we were all affected by that day though whether you were there or not. The week before last I was doing well on my first week of trying to loose some weight before the end of the year. I lost 4 pounds my first week back on my weight loss shakes. 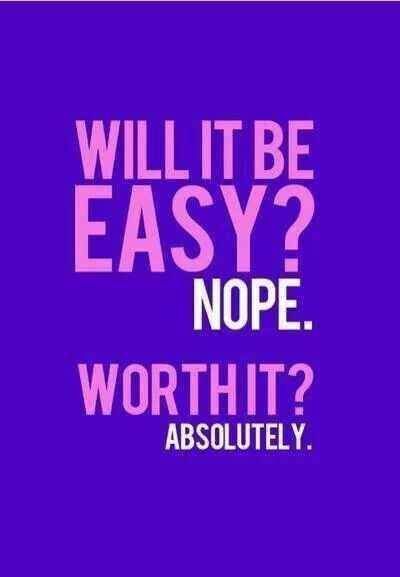 Then this week I have just been slacking on it. Being hot and not feeling well I just ate what I wanted and drank too much soda. So it’s time to refocus the rest of the weekend and next week. The weather should drop to even cooler next week so I can start adding some workouts in to eating better. I was not going to workout in 90 to 100 degree weather. I love these girls videos so I will be adding a few workouts in hopefully starting next week. I’m really taking my business to the next level over the next few months. I’m starting to make some income with my blog and using that to invest in learning new skills to take my blog and business up a notch. I’m working on developing some products to sell on the upcoming months and into next year. I have a lot of knowledge when it comes to blogging and social media and want to share it with others so we can all get better and grow. If you haven’t checked out my post on how to use Periscope it’s a great way to learn a new platform. So here is to a season of learning and growth! I’m excited for this journey and to start a new chapter in my business and life. Join me on the journey! We are starting the planning for October, we have my birthday, Bella’s birthday and Halloween in October so we are starting to plan so we can have things set, Plus Bella’s birthday is the first so we’ve got to start thinking now. This year we aren’t doing big party. It just becomes too much work and overwhelm so this year instead of a huge party she got a membership to SixFlags. We are still doing a family dinner with my family and she gets to invite a couple friends for a Descendants sleepover. 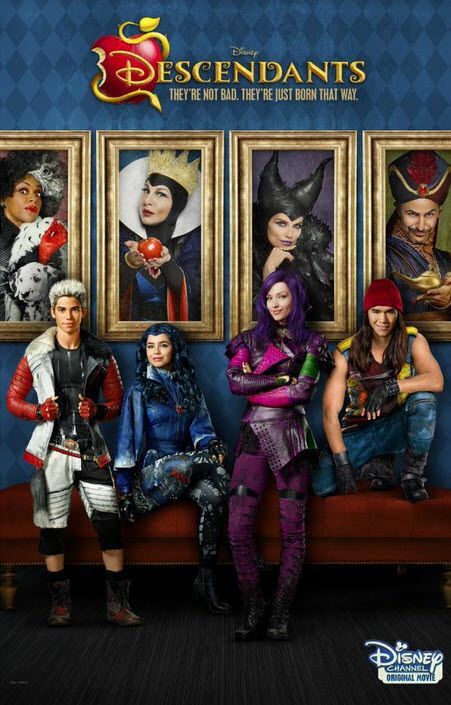 If you don’t know Descendants is a Disney movie which is all the rage with the tween set. Bella will be turning 9 and her and her girl friends all love this movie. It is pretty cute. I’m excited that in October I can start up my Stitch Fix subscription again. I love getting Stitch Fix but money was a little tight this summer and it had to go for a few months. Things are getting better financially and in October Stitch Fix is coming back and I can get some cute Fall and winter clothes. If you haven’t tried out Stitch Fix check out some of my other Posts and see how great it is. Oh Hey Friday- Need a good laugh? Yes, having a niche is important! I didn’t want to at first because I thought I could speak to everyone in general. Ummm….not so much is this blogging world so I narrowed it down and I’ve never been more excited. I have so many things to write about now. Much success to you in this business and congrats to focusing in on your target of blogging and business. I know you’ll do great things with that. Great post!